Hands down the best ice cream bar ever. The chocolate is rich and tastes fancier than most brands!! The ice cream has the perfect flavor and balances so well with the chocolate shell. I love the mini sizes because they’re the perfect serving to satisfy your cravings! I wouldn’t change a thing about them. I could eat so many of these. I love the fruity flavors and the texture. These have been my favorite since I was a kid. They’re cheap, classic, and so so good! Definitely recommend. 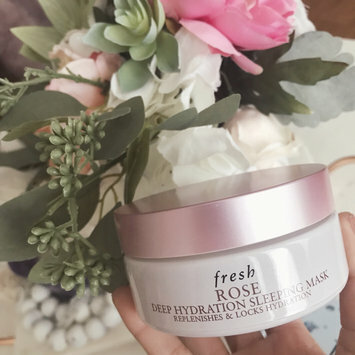 This mask is extremely hydrating! You’ll love it if your in need of some glow. I think the two step system is awesome and so fun to use. I love incorporating any good skincare into my nightly routine and this mask helps your skin feel soft, healthy, and plump in the morning. I tend to get dry skin around my nose and mouth and when I apply this, my skin is SO moisturized in the morning. It smells like dry roses, which isn’t bothersome at all on my face. You don’t need too much product, a thin layer goes a really long way. If you apply too much, it will remain on your skin all night- which will get very sticky, so don’t go overboard! The texture is high quality and the glass packaging makes it even more luxurious. I like to use it two to three times a week. This stuff is good!! This scrub is amazing! I’ve been using this for years now and it really gives my face a polished glow. I love how it tightens my pores and eliminates my dull skin instantly. It’s so affordable and good quality. I use it once a week to freshen up my face. These are soo good! They go on like butter and don’t dry my lips out at all. 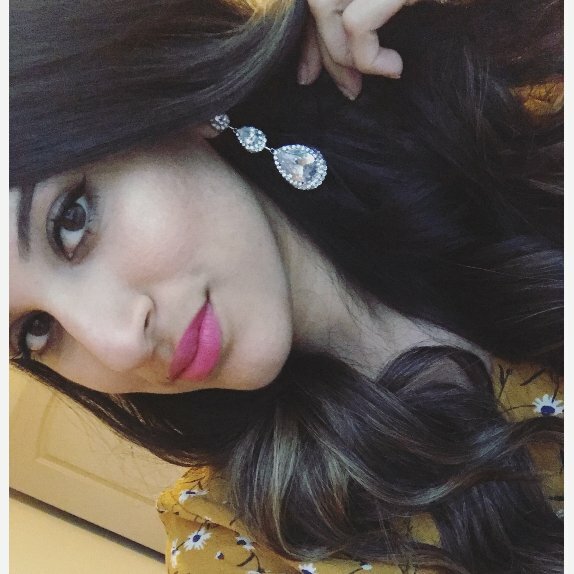 I’ve been using one for about a year now and it’s my go to neutral pink lip. I love how it applies, it isn’t patchy at all. It’s worth the money! Good mascara for everyday use! It gives me long lashes, and I can apply multiple coats without it clumping which is great! It doesn’t give the most FULL lashes, it’s more natural, long wispies, but I like that for everyday makeup looks. It’s definitely affordable and lasts all day. This stuff is awesome!! I just started using it and I’ve seen such a huge difference in my skin after just 2 uses. It brightens your skin dramatically and tightens your pores for a smoother appearance. I was shocked because I have red acne scars and they faded so quickly. It has a orange jelly consistency that doesn’t harden on the face. It has definitely held up to its promise so far! I would recommend trying this one if you want to brighten up your skin and give it a good glow after the harsh winter months! I didn’t like this as much as I thought I would. I have combo skin and was hoping to get good coverage of my larger pores on my cheeks, but I felt like the primer would bunch up into little balls on my skin. It’s pricey for a drugstore product, I like the angel veil 1000x more! I loved this one! It’s super affordable and gives you a clean matte canvas to work on. I have larger pores on my cheeks and it helps lessen the appearance of them. It also helps keep your makeup put! Great drugstore alternate if you don’t want to spend a ton of money!